Debbie Loane studied at Bretton Hall, Leeds University and gained a BA (hons) first class degree in painting. 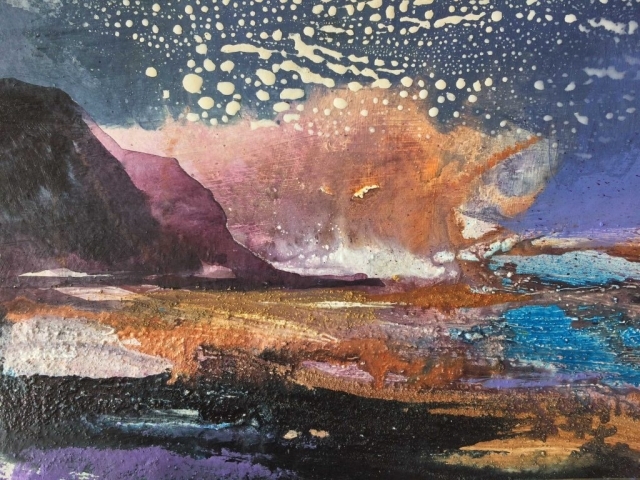 Following a spell spent in Durham where she was artist in residence at St Cuthbert’s College, Debbie relocated to York where 13 years ago she set up The Lund Gallery where she is now based. 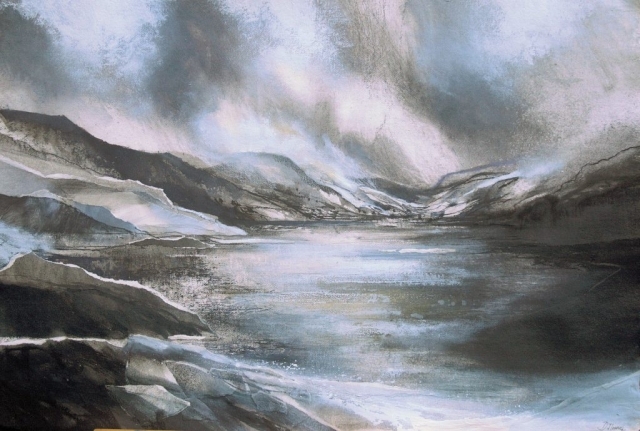 Debbie’s exhibitions include; University of Durham, Durham Museum, The Quaker Gallery London, The Leith Gallery, Edinburgh, The Gallery at the Ryedale Folk Museum, Zillah Bell Gallery, Thirsk, The Walker Gallery, Harrogate. 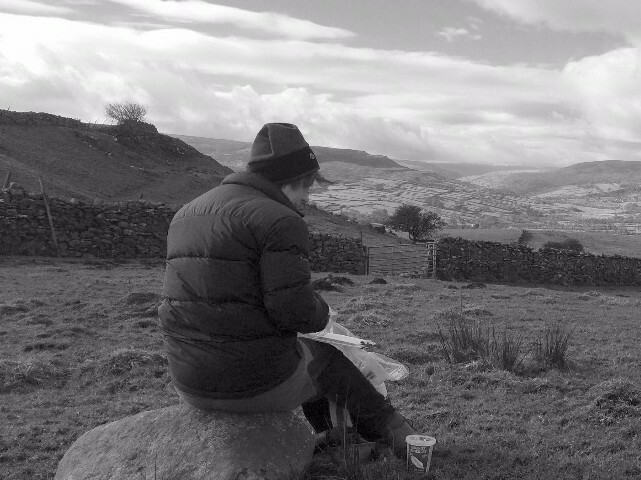 2016 Debbie embarked on a major project following in the steps of Turner for the Dales Countryside Museum at Hawes and in 2019 will complete a major exhibition celebrating the 5oth anniversary of The Cleveland Way long distance walk.